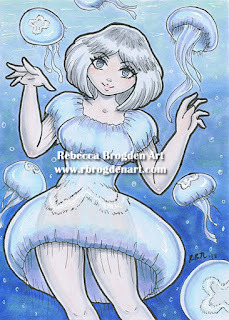 Description: This ACEO is done with copic markers on 2.5 x 3.5 X-press It blending card. Above depicts a country "cowgirl". She guards and tends to her farm.